On a Monday morning in November 2016, Emma Walker’s mother woke up and discovered a devastating sight. 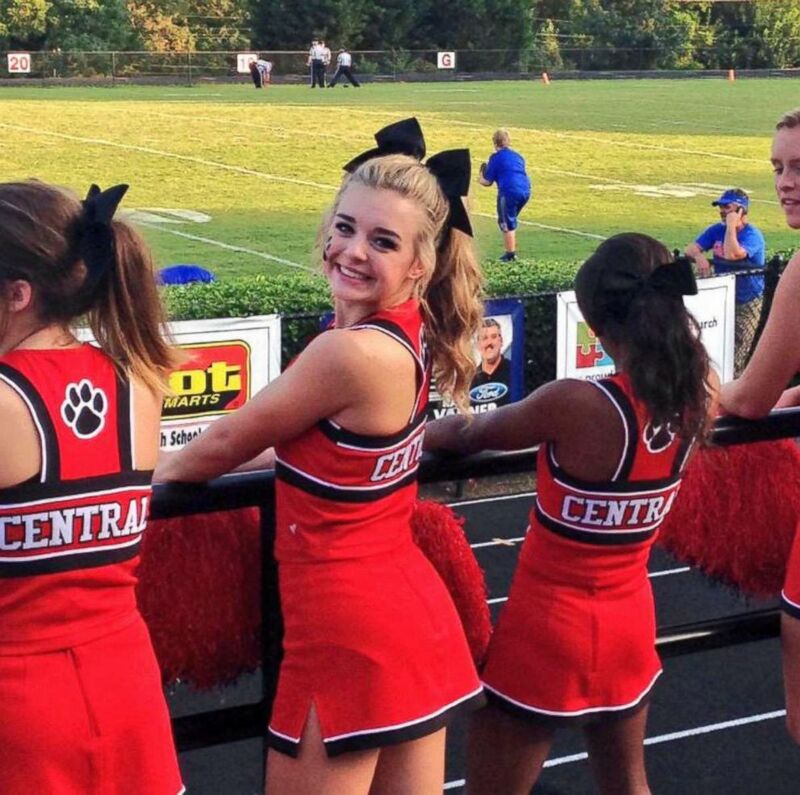 Her 16-year-old daughter, a beautiful, vibrant and warm-hearted cheerleader and high school student, lay unresponsive. An officer who arrived to the scene found a bullet hole in the wall, and the Walker home quickly became a crime scene. Two bullets were fired into her bedroom: one struck Emma Walker behind her left ear, and the second lodged in her pillow. Emma Walker was dead from a gunshot to her head. As detectives questioned family and friends about who could’ve hurt Emma Walker, there was one name that kept coming up: Riley Gaul, Emma Walker’s ex-boyfriend. Emma Walker aspired to be an NICU nurse and a room at the local hospital room was later named after her. 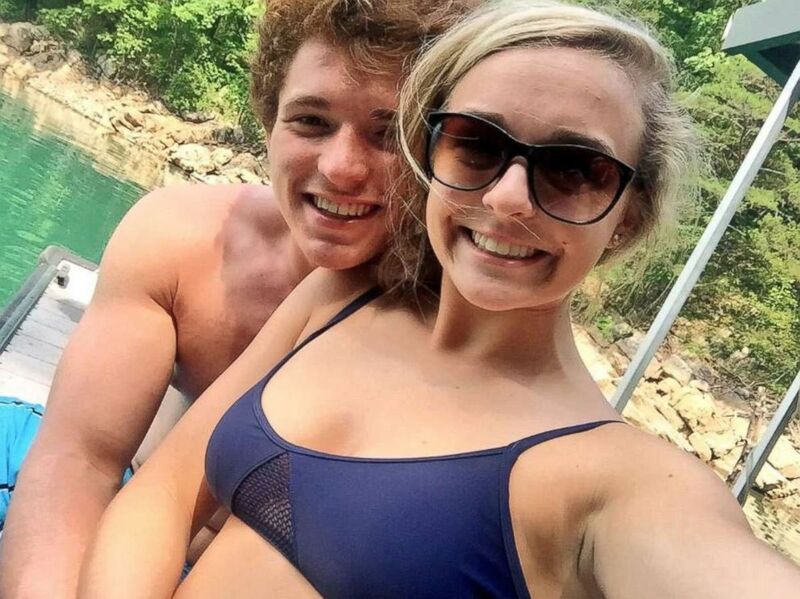 Walker and Gaul, who was two years older, had an on-again, off-again relationship in high school. Gaul, 18, graduated and went to college nearby, where he continued to play football. Though Walker seemed to end the relationship with Gaul for good days earlier, he continued to repeatedly contact Walker after their breakup. Walker’s death capped off a strange weekend for the one-time couple. 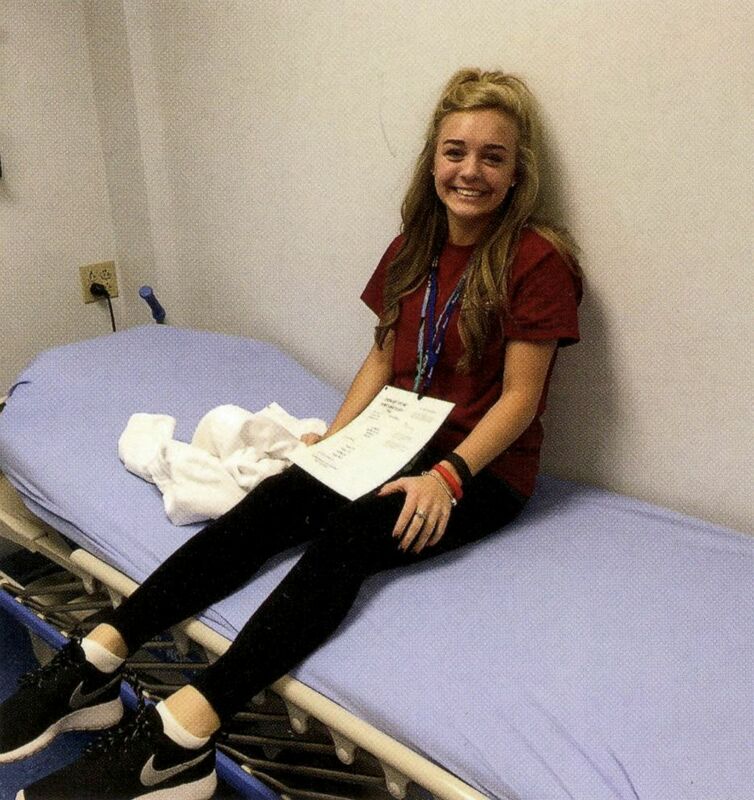 On Friday night, Walker began receiving anonymous texts that Gaul had been kidnapped and she found him lying in a ditch outside her friend’s home. The following morning, a mysterious man dressed in black began banging on her door. Less than forty-eight hours later, Walker was shot and killed. After Walker’s death, Gaul’s friends were concerned about his well-being. They told detectives about a secret Gaul shared with his friend Alex McCarty the weekend Walker was killed. 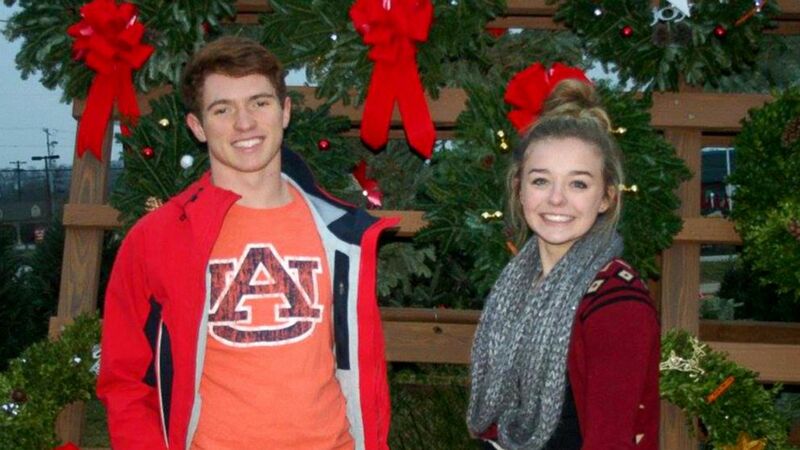 Emma Walker and Riley Gaul, who was two years older, had an on-again, off-again relationship in high school. “He ended up telling me that he was so fearful for his life that he had stolen his grandfather’s gun, and he showed it to me,” McCarty said. “I held it in my hand that night." Friends of Walker’s told detectives about the supposed strange events. “A person dressed all in black, head to toe, even sunglasses, a hoodie on, face covered, goes to Emma’s house, tries to get in, scares her,” said Merritt. Merritt said he started to think there might have been another suspect out there who had been stalking Walker. 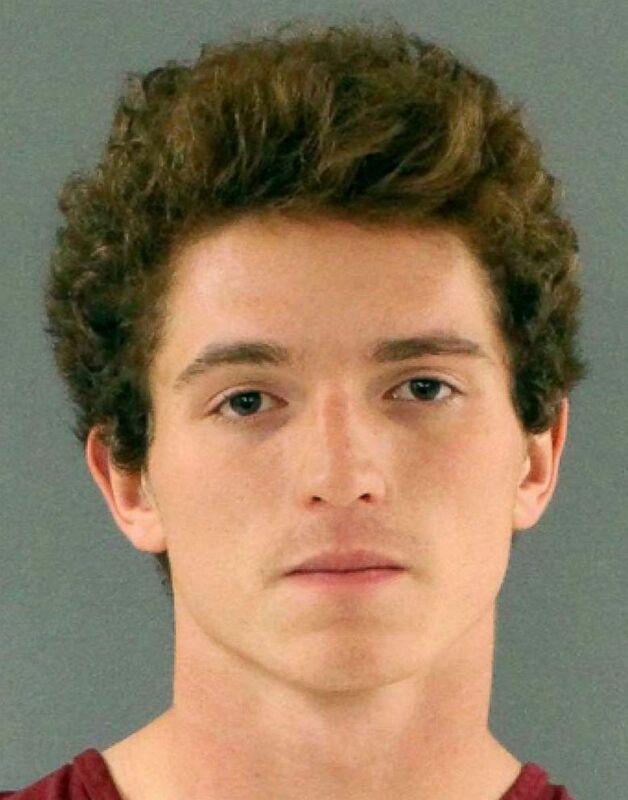 While being questioned by Knox County Sheriff’s Office detectives, Gaul’s answers “were vague,” Merritt said. Gaul denied to detectives that he had shown McCarty his grandfather’s gun and claimed he didn’t have the gun in his possession. After the interview, McCarty said Gaul texted him and asked why he had told detectives about the gun. McCarty then drove over to Gaul’s house. In text messages, Gaul insisted he didn’t lie and asked his friends not to speak to police anymore. “He’s frantic about getting caught,” McCarty said. McCarty and Walton said they knew if there was a chance Gaul could get rid of what they believed was the murder weapon, they had to stop it. Finding the missing gun became even more crucial when authorities discovered that the shell casings and a misfired round found at the scene were from a 9 mm handgun, the same caliber as the gun that Gaul’s grandfather had reported missing. But police needed the murder weapon so they could match it to those shell casings. Thinking Gaul was lying to authorities, Walton and McCarty then collaborated with police to help them lay a trap. 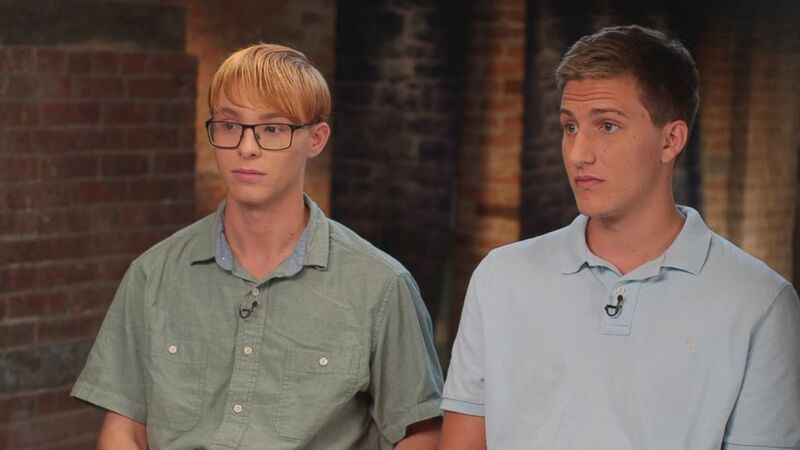 On Tuesday night - just one day after Walker's murder, detectives wired the two teens up with microphones, a transmitter where police could listen in, and a video camera hidden in a key fob, and planned out a sting operation to recover the potential murder weapon. “My head was definitely spinning. There was so much going on,” said Walton. “I wasn't fearful of my safety. I was just fearful that maybe justice couldn’t have been done if we made the wrong move,” McCarty said. The guys invited Gaul to come over to Walton’s house to play a video game and pointed the hidden camera at the couch where Gaul sat. Gaul then suggested they go to the Bluffs, a wooded area by the Tennessee River where local teens often hang out to drink and get high. But Riley said he wanted to go there to get rid of the gun by throwing it in the water. The three then hopped into McCarty’s car. On the way, they stopped at Gaul’s stepfather’s house, where McCarty said Gaul claimed to have hidden the gun in the basement. McCarty and Walton said Gaul didn’t want them to come inside with him and came out with a trash bag into which Gaul said he had thrown the gun. McCarty and Walton said they tried to convince Gaul to show them the gun but it didn’t work. “We did try to coax it,” said McCarty. McCarty and Walton tried to keep things casual as possible by telling jokes, singing along to the radio and picking up their favorite fast food. But what Gaul didn’t know was that Knox County Sheriff’s Office Lt. Steve Sanders was in an unmarked SUV tailing the boys, along with two other undercover vehicles, all in touch with McCarty and Walton via group text. Gaul, McCarty and Walton eventually parked at an apartment complex. “He was putting on white gloves and waiting and everything. He was very meticulous about how he got everything out. Then we just kept waiting and waiting,” said McCarty. “I told [police] when we got the bag. I told them we didn’t see it yet, but he had a bag full of black clothes. And it’s supposedly in there, and it was about to happen soon. I don’t know when,” Walton said of his communication with police while inside the car. “Oh my God! That is a real gun,” exclaimed McCarty when he finally saw the weapon. Walton gave the code word and, in less than 90 seconds, police arrived on the scene and took Gaul into custody. “He’s just freaking out. He’s swearing left and right. He says, ‘I can’t go to jail. I can’t go to jail,’” recalled Walton. Gaul was arrested and charged with first-degree murder and six other felony charges, including theft of a firearm and aggravated stalking. Inside the trash bag, detectives not only found the murder weapon, but also a treasure trove of evidence. “There was gloves and trash bags and tennis shoes. The black tape, some of the black clothing,” said Sanders. “I really think that was the clothes he used, not only the night of the murder, but also that was clothes that were used the morning of the man-in-black incident,” said Merritt. Prosecutors were convinced Gaul was also the mysterious man in black who stalked Walker. After a week of testimony and more than 30 witnesses, a jury found Gaul guilty of first-degree murder, as well as stalking, theft, reckless endangerment and being in possession of a firearm during a dangerous felony, and he was sentenced to life in prison. Gaul's defense attorney argued in court that he had never meant to kill Emma Walker, but had fired the gun to try to scare her and get her attention. He also said Gaul denies being the mysterious "man dressed in black" who was on Walker's doorstep. William Riley Gaul is seen in this undated police booking photo. McCarty and Walton said they believe Gaul’s sentence is fair. “I think, probably more than anything, if he couldn’t have her, (then) no one (could) sort of thing,” Walton said. “Take a life, give a life. It’s exactly what he deserves, honestly,” said McCarty. At his sentencing hearing today, Gaul, who did not speak during his trial, apologized to Jill and Mark Walker for killing their daughter, but stuck by his defense that it was an accidental shooting. Watch the full story on ABC News' "20/20" on FRIDAY at 10 p.m. ET.